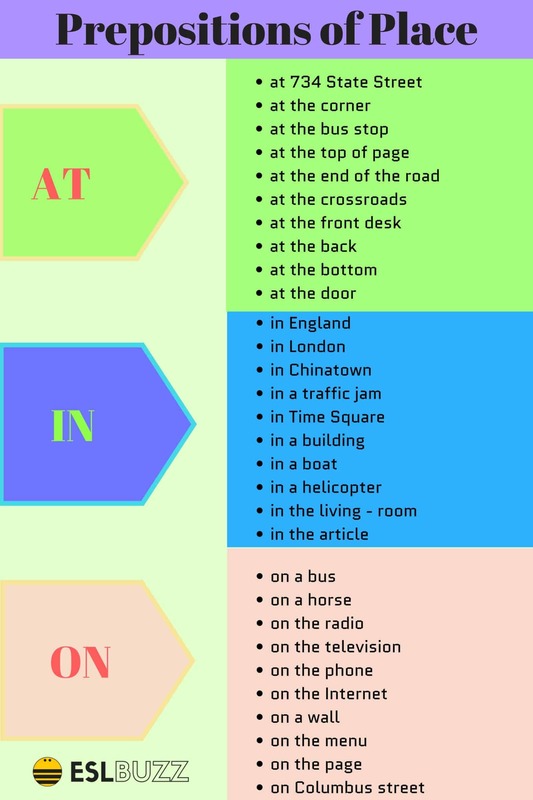 Learn How to Use Preposition of Place AT/ IN/ ON in English with Pictures and Videos. 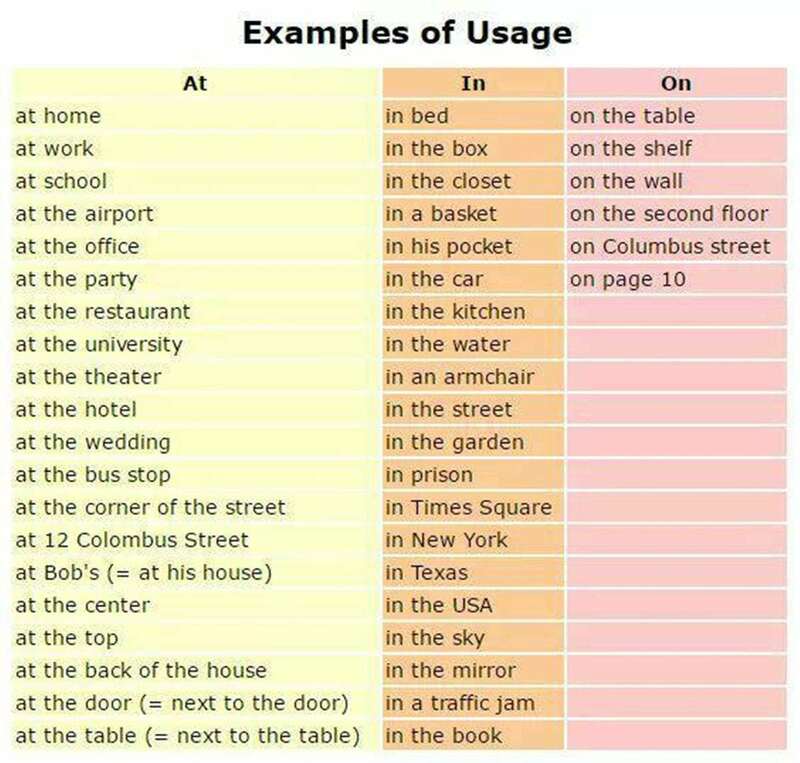 Some writers say ‘at’ should be used for villages and ‘in’ should be used for Cities. Can any one clarify? Example. I am at Kannamangalam, a village in India. I am residing in Vellore, a big city. Are they correct.